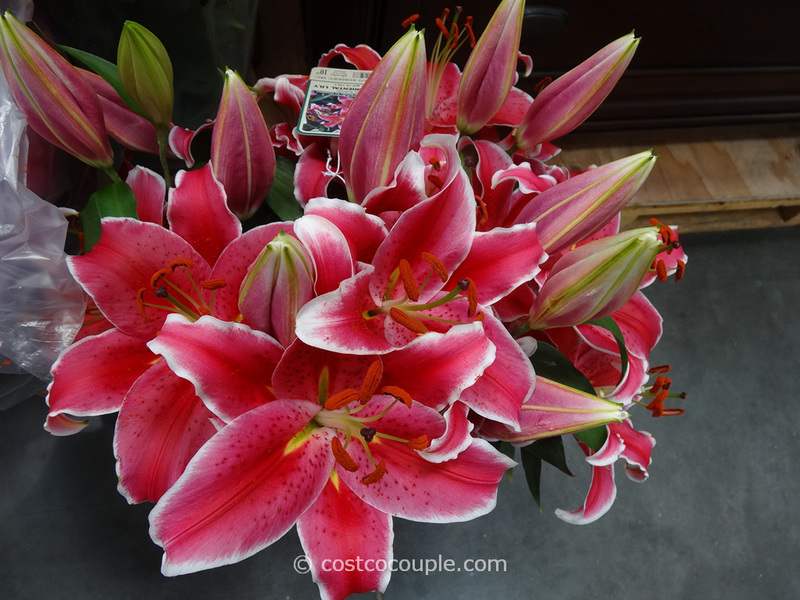 The lilies are just gorgeous and would make a beautiful gift to a friend, family or even just for yourself! 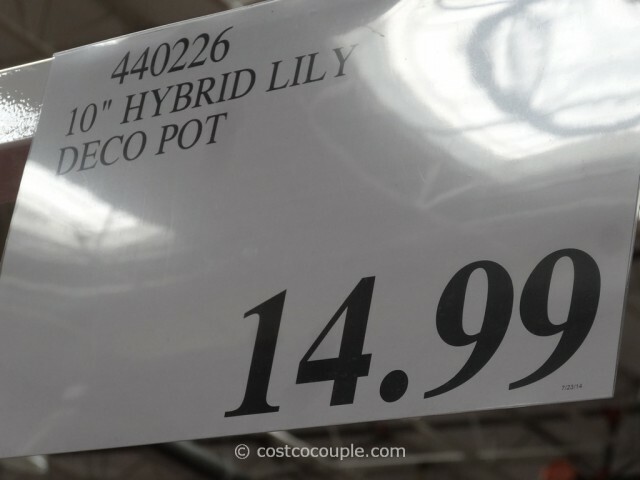 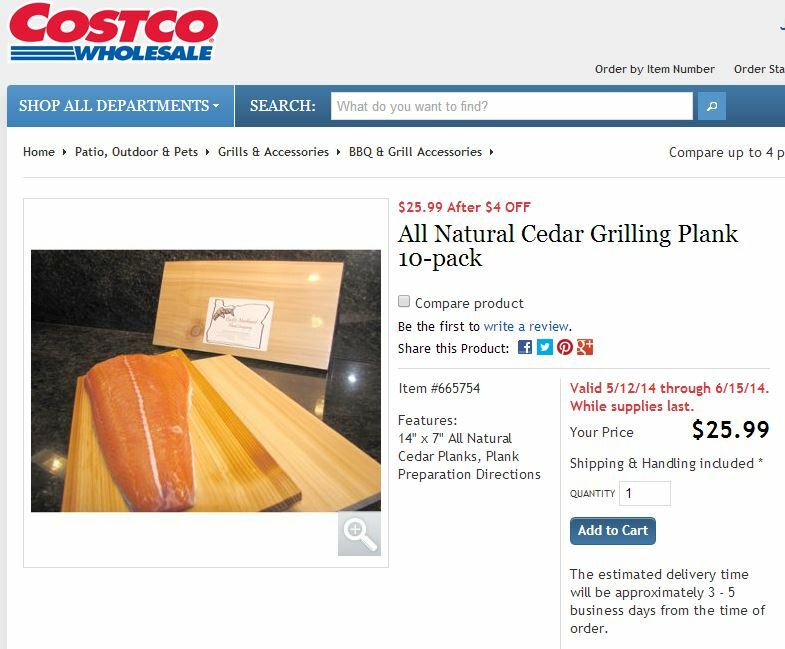 Available in a 10″ pot. 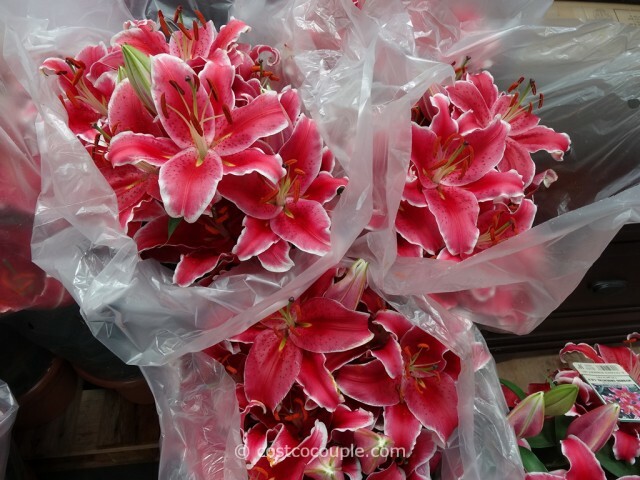 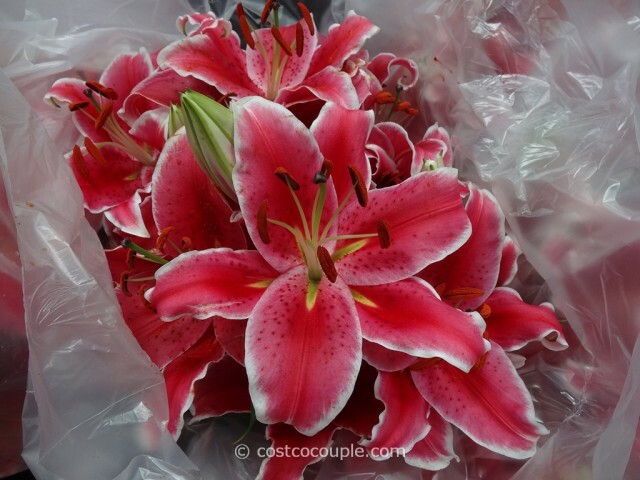 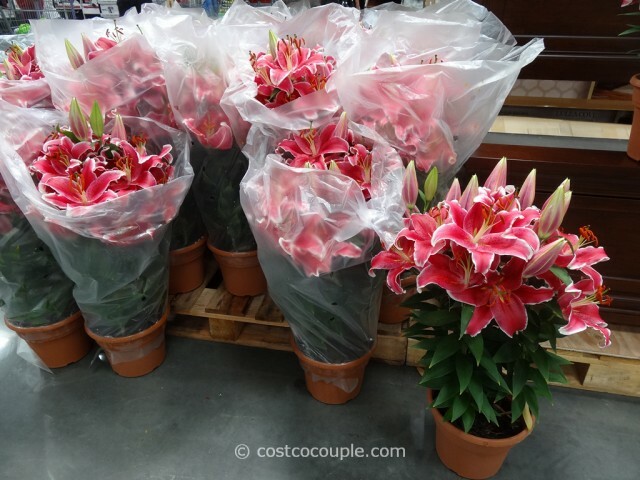 The Stargazer Lilies are priced at $14.99.